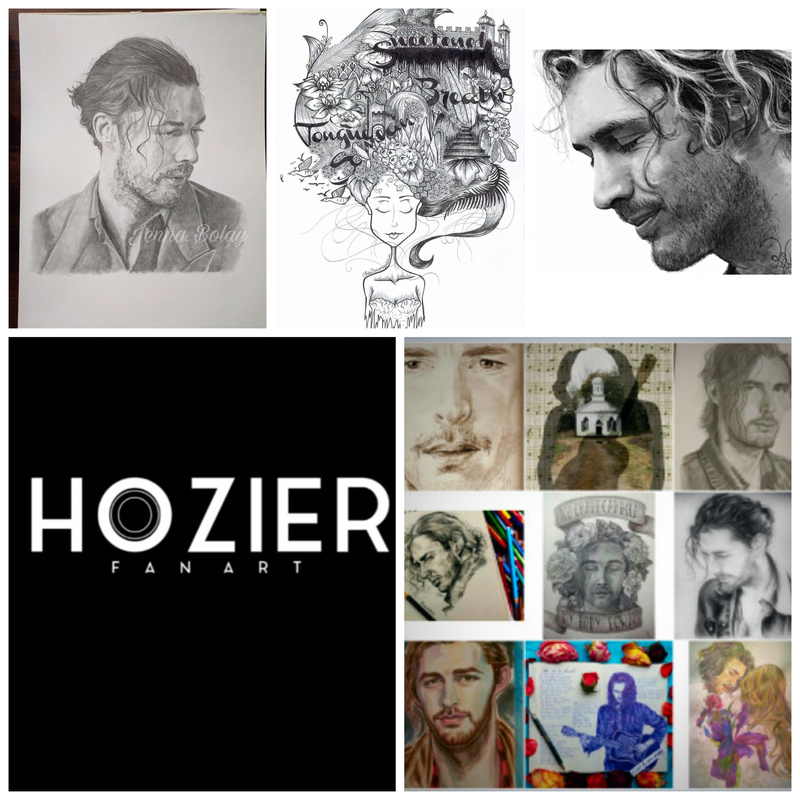 I would love to add YOUR art to My Hozier related & Inspired #FanArt site. All pieces are 100% #artist credited and free to the creator. Follow us on Twitter, Facebook, Instagram, Tumblr & Facebook!